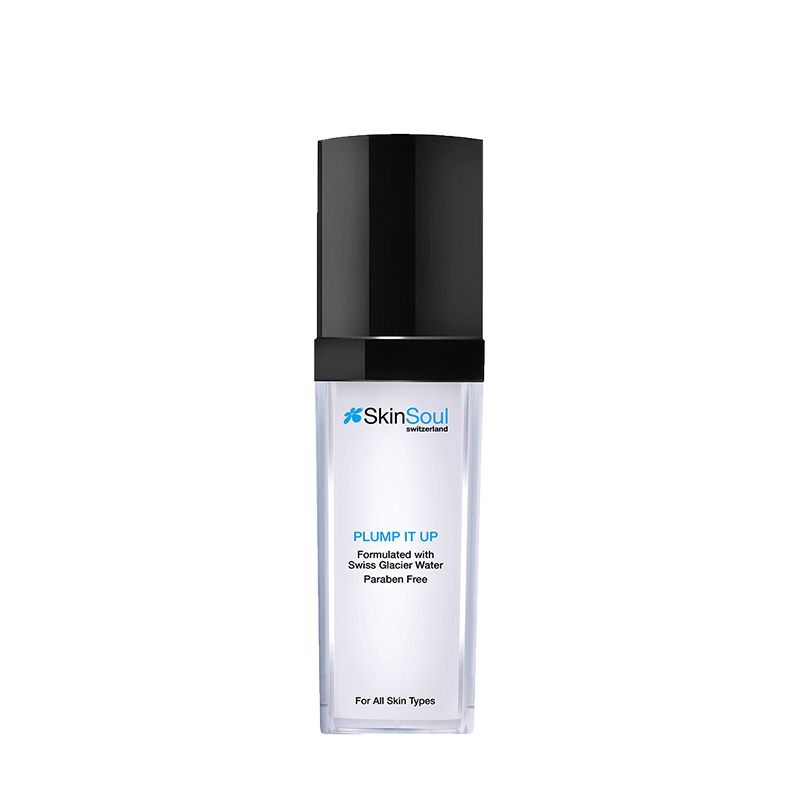 Plump up your skin for a youthful appearance with our Lift & Bright Serum. It instantly brightens the skin and rapidly diminishes the appearance of fine lines and wrinkles. Reduce the appearance of fine lines and skin-ageing with our powerful serum that leaves the skin feeling silky smooth and plump. It firms, brightens and revitalises your skin with potent antioxidants from pure Ashitaba extracts, and dramatically reduces the appearance of fine lines and renews your skin’s radiance. Be prepared to see firmer and more moisturised skin in just a few weeks. 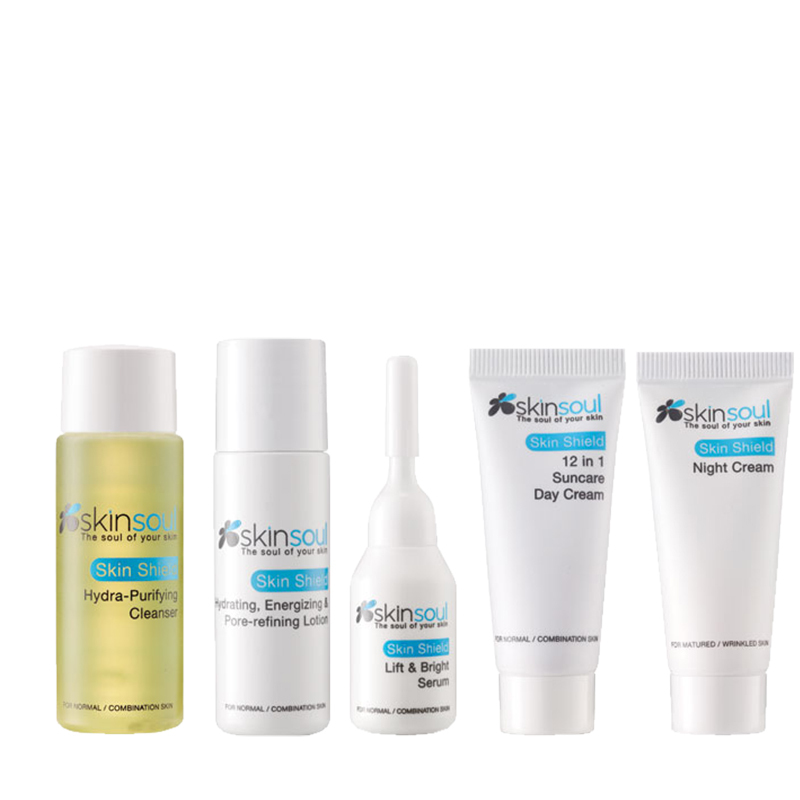 A class of enzymes that provides protection against damaging free radicals. With a powerful natural ability to survive in harsh conditions, the extract from the Red Microalgae has properties that strengthen and protect the skin from oxidative damage and harmful pollutants. A deep-penetrating bio-active that helps activate the body’s mechanism for collagen synthesis. Moisturising and protection-forming properties to promote skin suppleness, tone, and elasticity. 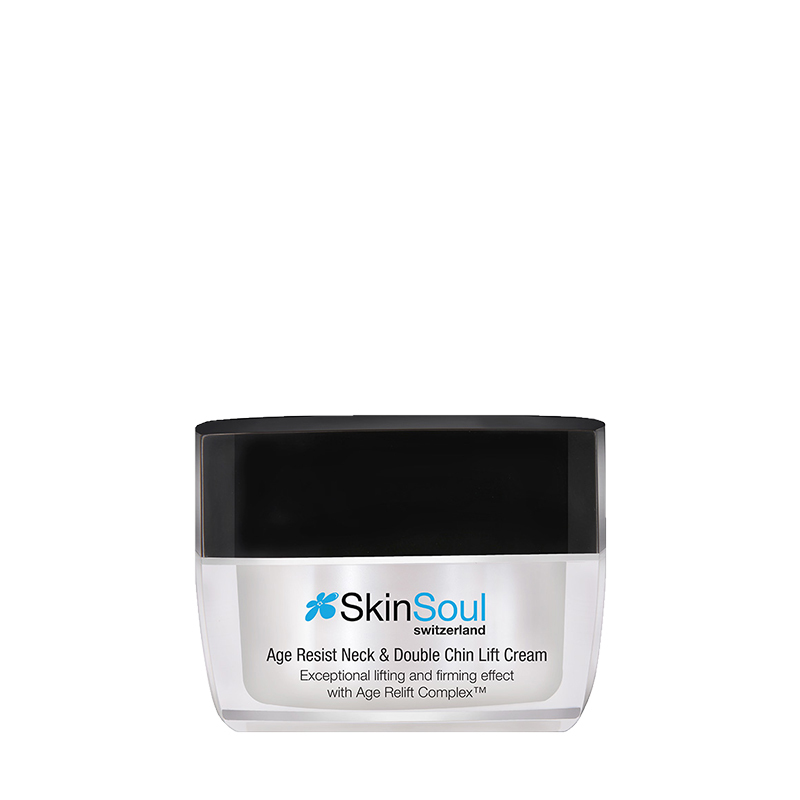 Helps reduce the depth of facial wrinkles caused by the contraction of facial muscles. A vitamin that helps maintain the skin moisture barrier foundation to achieve a healthier-looking skin. STEP 1. Apply an appropriate amount over thoroughly cleansed and toned face and neck. STEP 2. Massage or pat into skin until fully absorbed every night before sleep.